What if your content went away. Would anyone care? 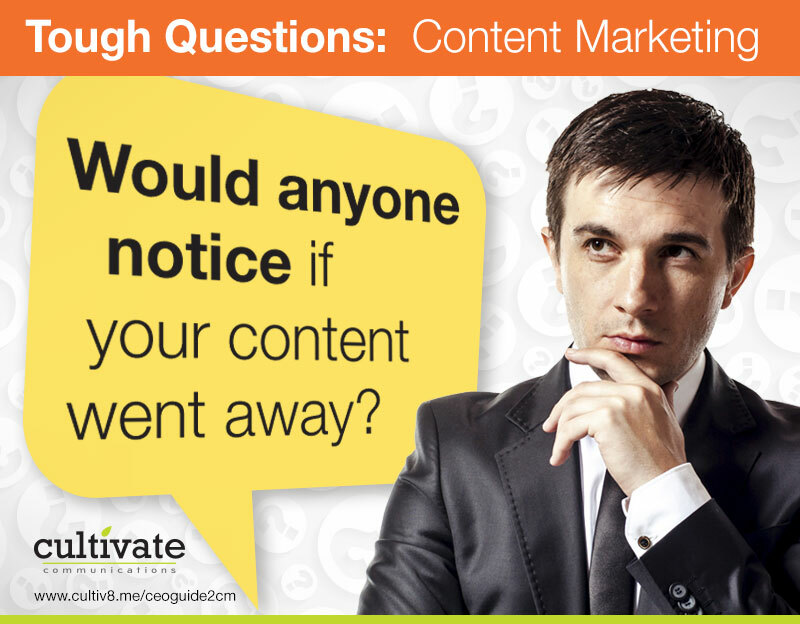 Would anyone notice if your content went away?